By the Seashore takes us on a magical journey to a place children love to visit – the beach! From birds and fish, to sand and water, and everything in-between, young audience members are invited to explore all the amazing things we find on the shore, in the ocean, and in the sky (with no need for wings or scuba gear!). 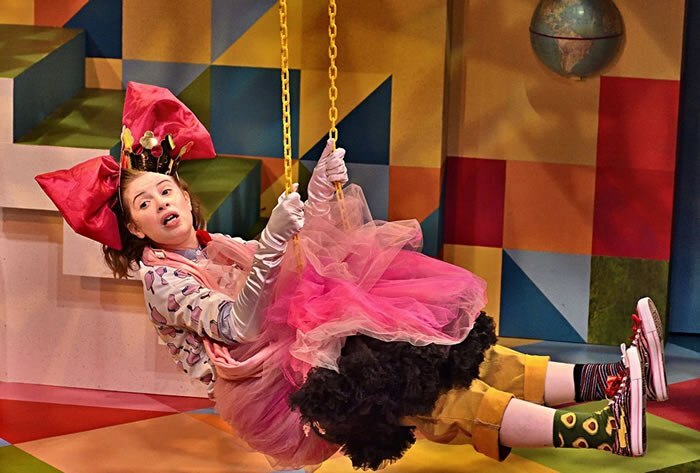 Using an imaginative mix of puppetry, movement, and sound, this sensory-filled production is specifically designed for babies and young toddlers. Even though this show is recommended for ages 0-2, my girls ages 4 & 6 really enjoyed it! Before the show started we checked out the all the fun stations set up in a separate room. There was a Beach Day photo station where the kids could try on leis and hold beach toys for a fun photo opp. A sensory station contained items of different textures like things you would find at the beach. My girls had fun in the sandcastle station where they built a castle out of blocks. After we explored all the different stations it was time to go into the theater for the show. At the performances the children sit on the floor, right in front of the stage area. 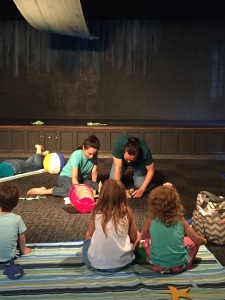 Parents can join them or sit in the row of chairs directly behind the floor seating. There are three actors in the show and it is all non-verbal. The actors make noises and are accompanied by music and ocean sounds. 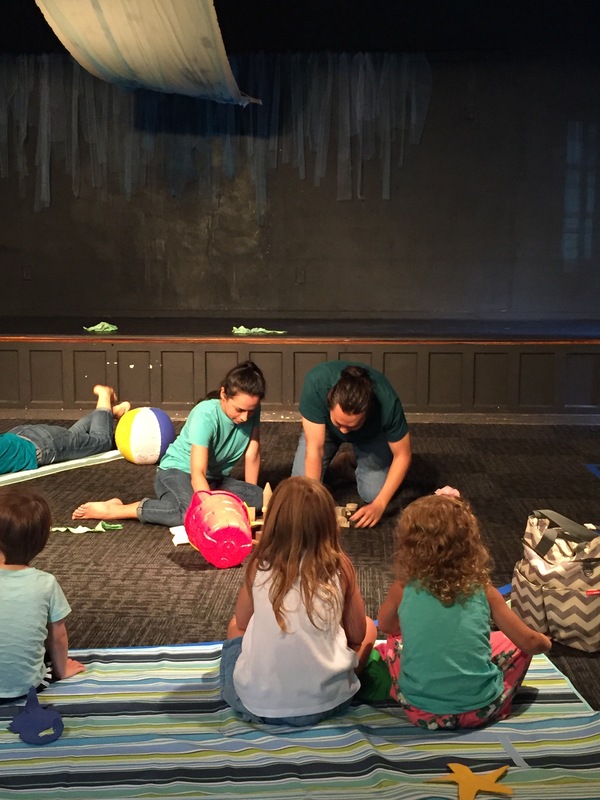 The children love how the actors interact with them and let them feel the props throughout the show. 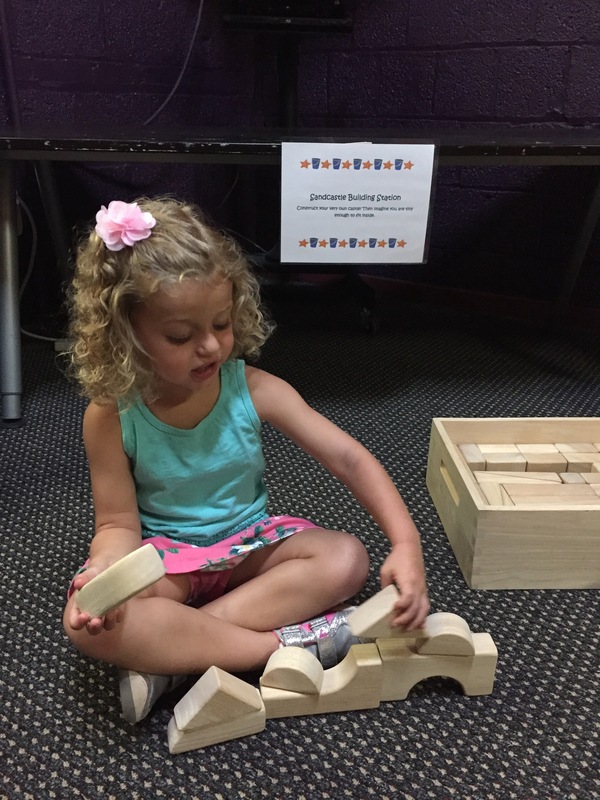 We were very impressed with the props that are so creative and visually appealing to the little ones. There is a fish mobile, a sea turtle made out of a life preserver, and jellyfish made out of a beach balls with lights inside. 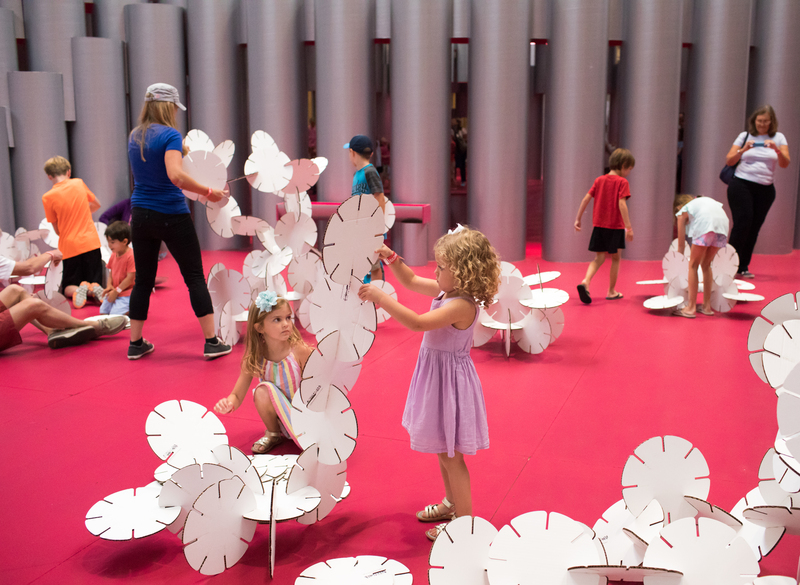 Running time is 20 minutes, plus a 10-15 minute exploration time after the production where children can interact with the props used in the show and the performers (30-35 minutes total). 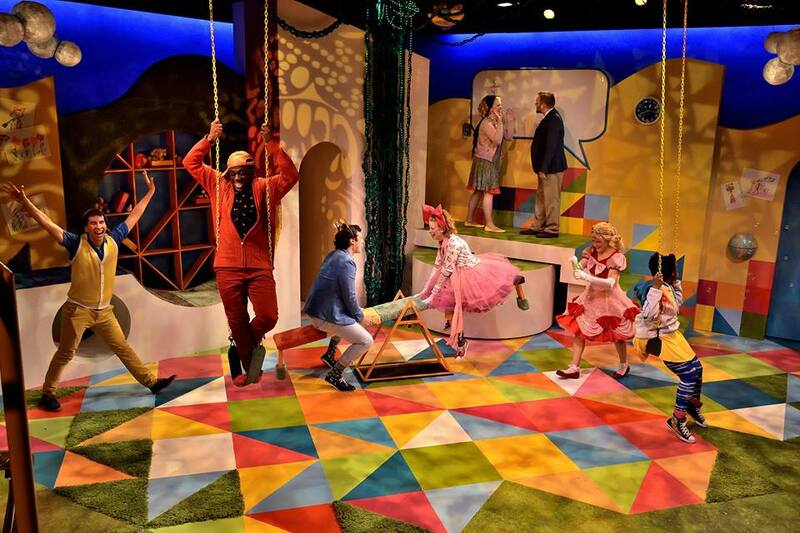 The show is perfect for ages 0-2 but if you have older children, they will love it too! The National Gallery of Art Sculpture Garden is one of my favorite green spaces in the city. I love that it always feels quiet and relaxing even though the Mall is crowded and bustling just steps away. My girls and I stopped here on Sunday while we were museum hopping to rest and refuel. We grabbed treats in the Pavilion Cafe and then took them out to the fountain to enjoy. After we relaxed with our toes in the water for a bit we were ready to head to our next destination – The National Carousel. 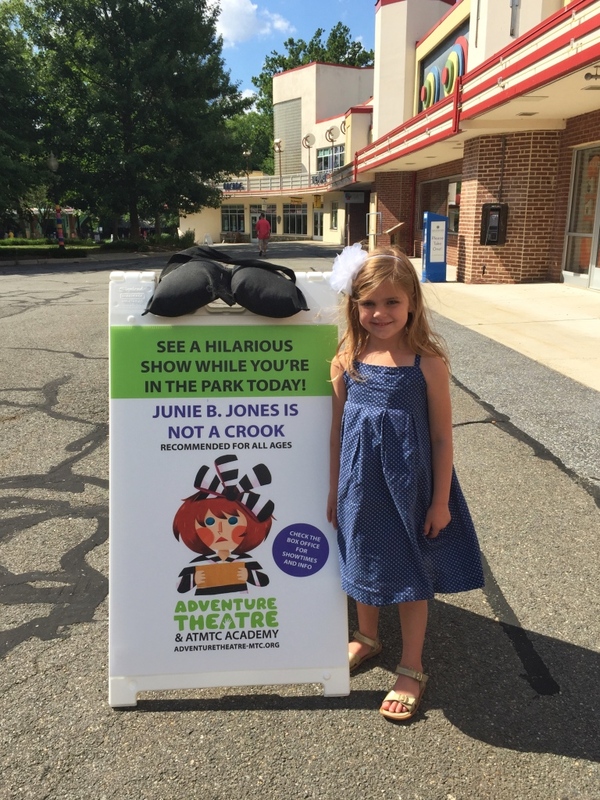 Another summer must-do if you are in the Mall area with kids. It’s also a great way to reward (or a bribe) for good behavior in the museums! 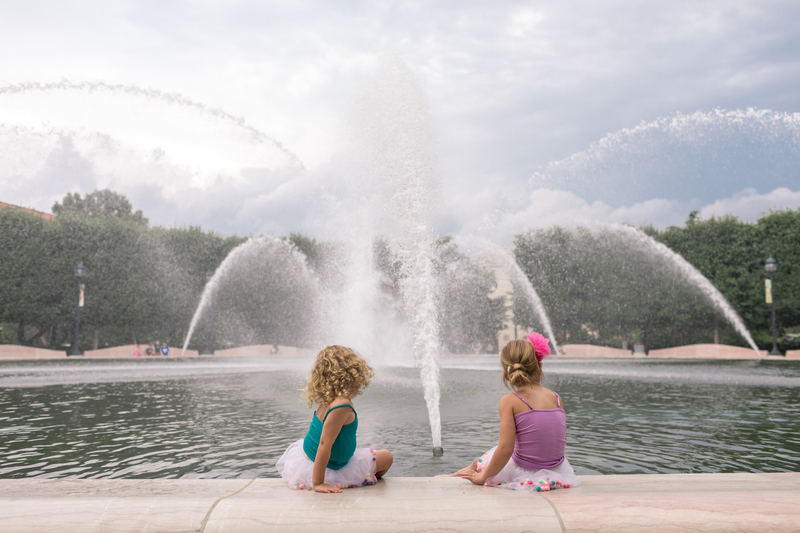 Click here to see our complete guide to visiting the National Gallery of Art Sculpture Garden on Mommy Nearest! 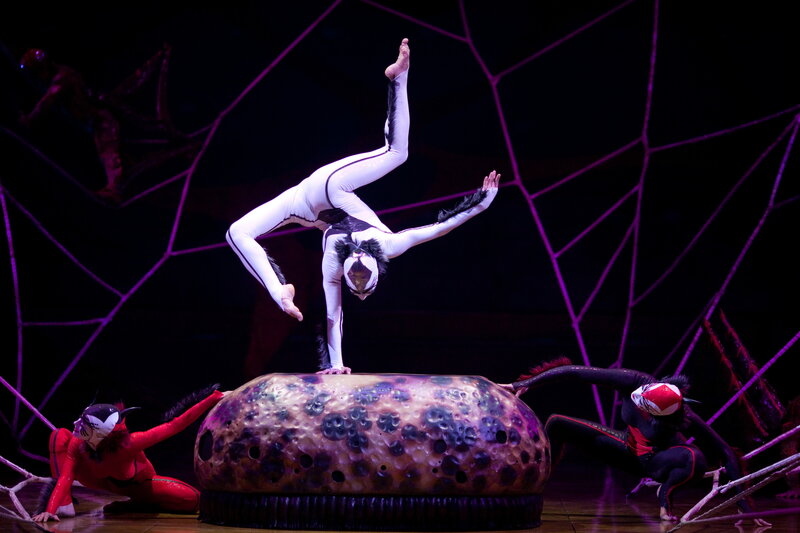 Cirque Du Soleil’s OVO is Coming to Baltimore this Summer! For the first time ever, Cirque Du Soleil’s award-winning OVO is coming to the DC/Baltimore region. The internationally touring show is coming to the Royal Farms Arena from August 23 to August 27. 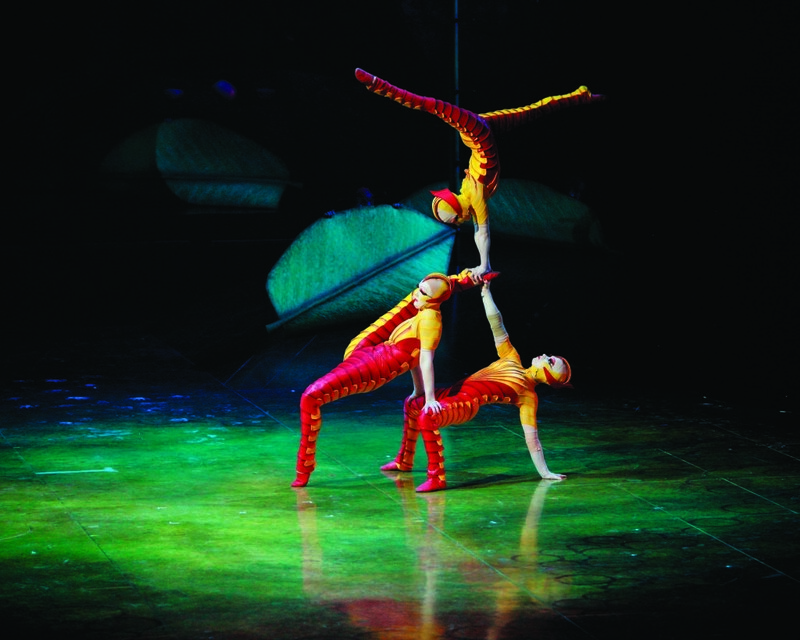 OVO is the quintessential Cirque performance, filled with the acrobatic stunts, spectacular costumes, sets and theatrics audiences have come to love. OVO, meaning “egg” in Portuguese, is a headlong rush into a colorful ecosystem teeming with life, where insects work, eat, crawl, flutter, play, fight, and look for love in a non-stop riot of energy and movement. When a mysterious egg appears in their midst, the insects are awestruck and intensely curious about this iconic object that represents the enigma and cycles of their lives. It is love at first sight when a gawky, quirky insect arrives in this bustling community and a fabulous ladybug catches his eye – and the feeling is mutual. The cast of OVO is comprised of 50 performing artists from 12 countries specializing in many acrobatic acts. Tickets are on sale now and start at $36. Purchase here. The team at DC Pediatric Smiles and Dr Derek Blank are excited to announce that their new office in Bethesda is now open! They take pride in creating a relaxed environment for children of all ages to enjoy their dental experience. 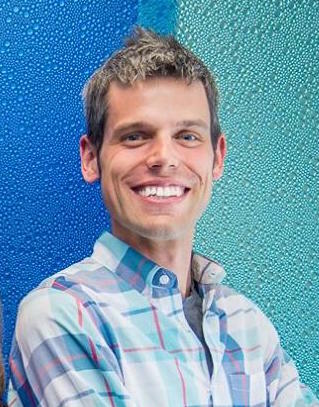 Dr Derek, as he is known to his patients, is a board certified pediatric dentist and father of three young children. Board Certified – DC Pediatric Smiles is proud to be the only pediatric dental practice in Bethesda owned and operated by a board certified pediatric dentist. Free Parking – We offer ample, surface parking just steps away from our door. And the office is completely stroller accessible, no stairs or elevator. Convenient Hours – Open select evenings and Saturdays with 24/7 on-call services provided by our pediatric dentist for any after-hours emergencies. 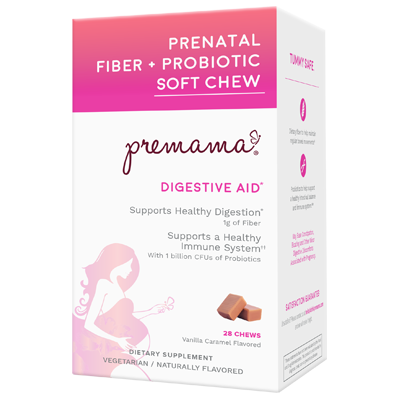 Complimentary Initial Visit – For children ages 2 and under, we offer a free initial appointment. And for patients of all ages, please stop in for a complimentary office tour! Latest Technology – Our all-digital office is excited to offer the newest high-tech conveniences including iPad check-in, online appointment booking, and Netflix. Potomac Surf Club – Have you ever surfed the Potomac? Doubt it. But a clean check-up will earn your child a spot in our exclusive Potomac “Cavity-Free” Surf Club. At DC Pediatric Smiles, we understand that a child’s experience with dentistry is a journey. Each child enters our office at a different stage along that journey. Dr Blank and his team are specially trained to identify how to help your child feel comfortable and develop a patient-provider foundation of trust. Our Laugh.Grow.Smile. approach is critical to this success. Teeth aside for a moment, we want to start by learning about your child. 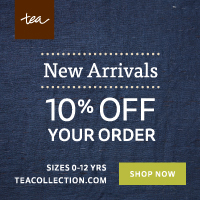 Your child’s interest in music, sports, language, art, and dance. What makes your child excited? And of course, essential questions like… Paw Patrol or Cars? …Daniel Tiger or Nemo? …And Anna or Elsa? (or Olaf?). At each appointment, Dr Blank and the team at DCPS aim to make a real, direct impression on your child. The goal? To instill one pearl of practical dental knowledge in your child’s memory. 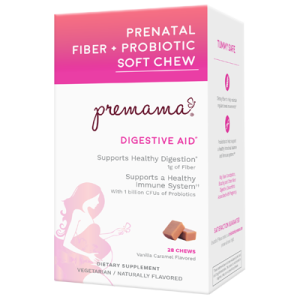 Sometimes this can be a brushing demonstration, a new way to hold floss, or even a healthy snacking tip. At the end of the first appointment, we strive for your child to leave the office grinning from ear-to-ear. Does this really happen? Yes, most of the time. And when it doesn’t, we work even harder to ensure that we improve your child’s level of familiarity and enthusiasm with each subsequent appointment. DC Pediatric Smiles is now scheduling new patients! They look forward to seeing your smiling face in their office soon! 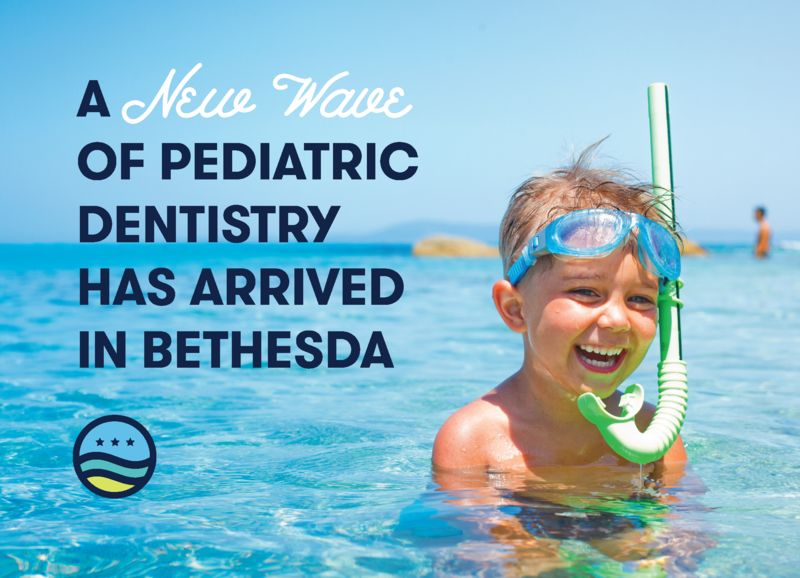 DC Pediatric Smiles is located at 5640 Shields Dr. in Bethesda, MD. They can be reached at 301.363.9026. 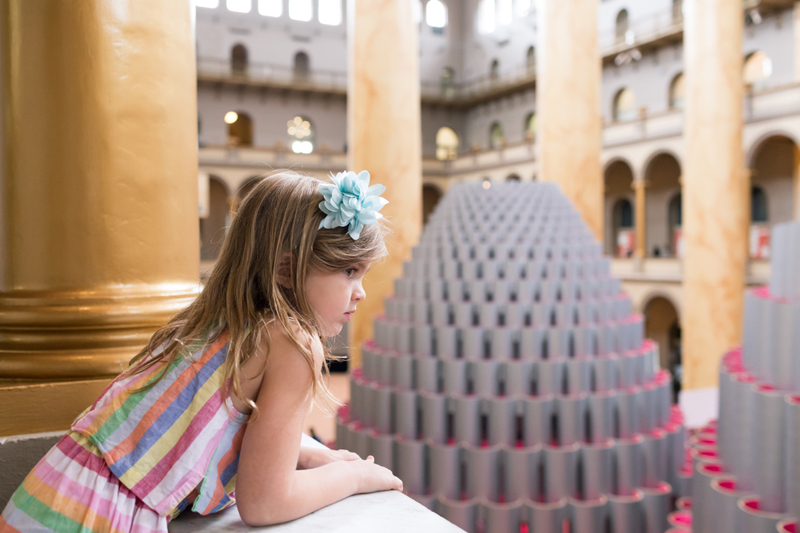 The National Building Museum’s highly anticipated Hive installation is now open and, trust us, it’s a must-do for both D.C. families and visitors! 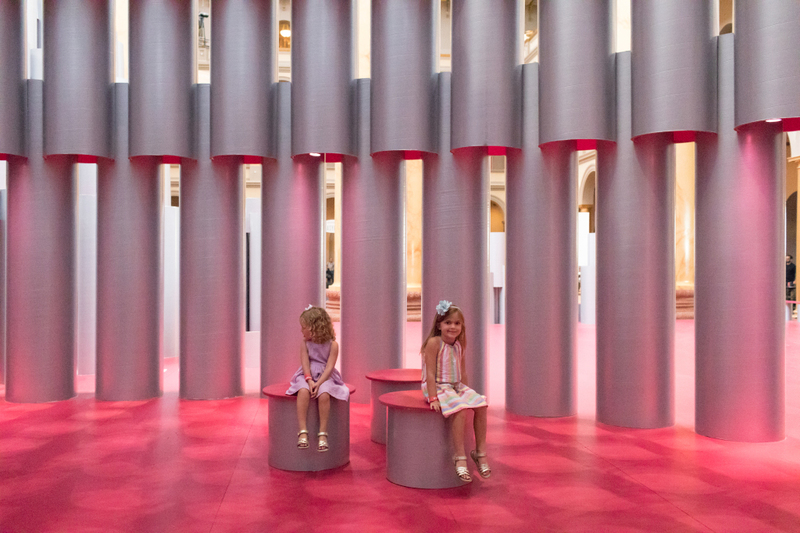 As part of the Summer Block Party series, Studio Gang (an architecture and urban design practice based in Chicago and New York) brings us the tallest installation to ever be constructed in the historic Great Hall—it’s built with more than 2,500 wound paper tubes. The Hive consists of three interconnected domed chambers reaching 60 feet tall that are designed to be experienced through sight and sound. This interactive exhibit is very kid-friendly and something the whole family can enjoy together. (Not to mention the perfect summer outing to escape the D.C. heat and humidity!) 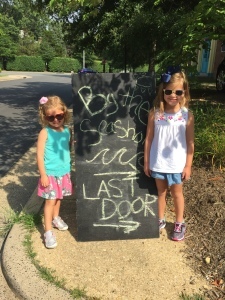 I took my girls the day it opened and we had such a fun morning at the museum. Click here to read our article on Mommy Nearest to see what all the “buzz” is about, and make sure to plan your visit before the exhibit closes on September 4. 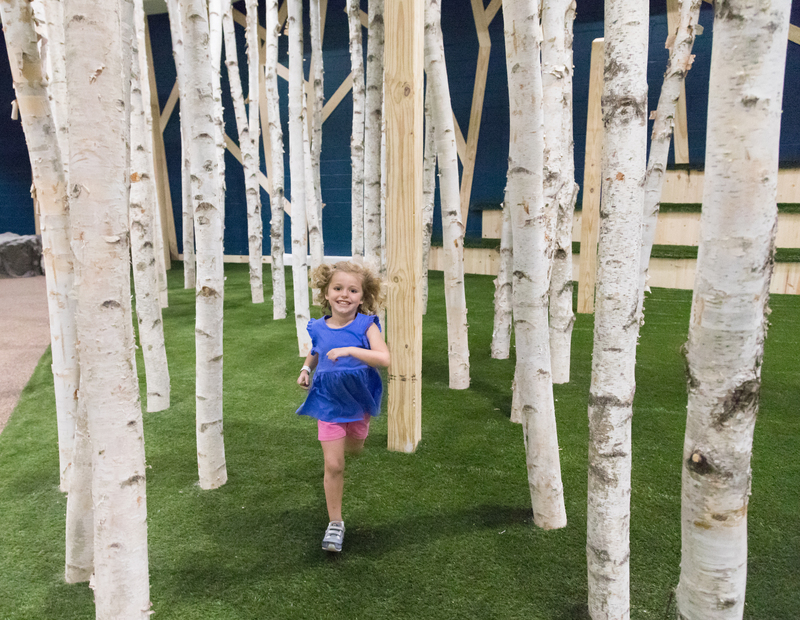 Badlands, the new nature-inspired play space is now open in Rockville, MD. You must check it out if you are in the D.C. area. 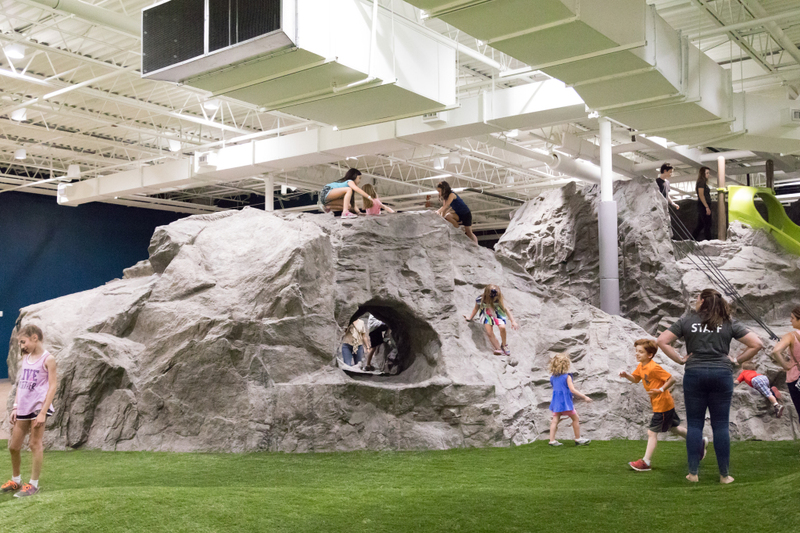 It’s a 30,000 square foot place where your kids will be happy to play for hours! My girls have been begging me to take them back ever since we attended the preview. 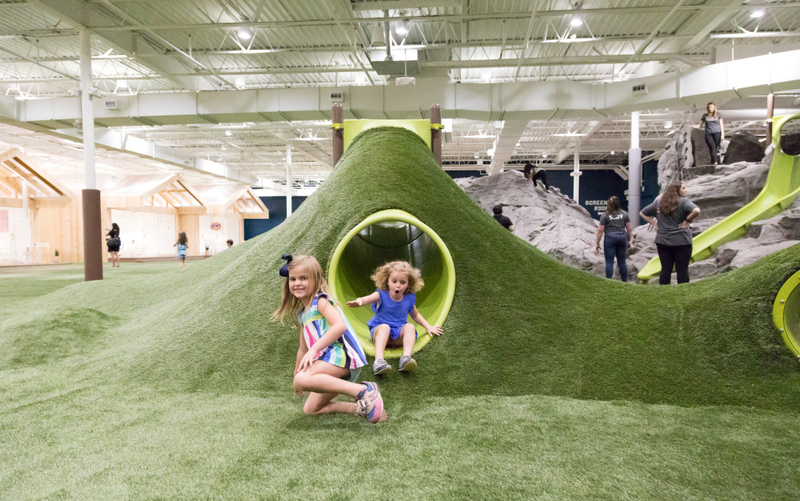 Click here to read our article on Mommy Nearest to find out just how much fun you’ll have at Badlands! We spent the 4th of July at one of our favorite little beaches on the bay. Brownie’s beach (also known as Bayfront beach) is just an hour away from D.C., so it’s much easier to travel to than the Atlantic. My girls especially love this beach because there are lots of fossilized shark teeth to hunt for and they are very easy to find. 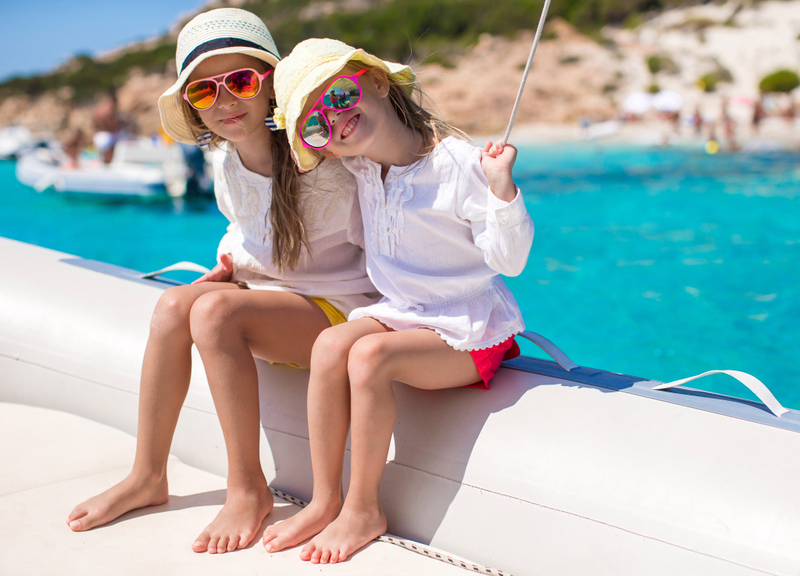 Use our family guide to start planning your trip! Click here to read the article on Mommy Nearest.